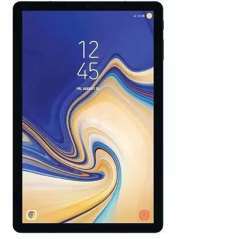 Samsung's Galaxy Tab line has been relegated to second fiddle, with top end features and specs now going to devices bearing the Note moniker. 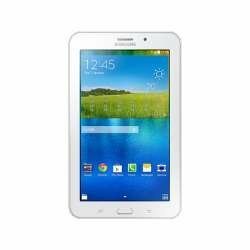 Like last year's Tab 2, the Galaxy Tab 3 10.1 ($399.99 list) is simply an incremental upgrade to a tried-and-true formula. The one feature of note (no, not that Note) is an Intel Atom processor in lieu of your typical ARM design. What does that amount to? Not much, as performance can best be described as pedestrian. Everything, in fact, can be described as pedestrian here, from the uninspiring design to the average display to the bloated Android skin that lacks most of the compelling features that make TouchWiz tolerable on other Galaxy devices. 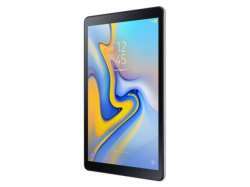 The Tab 3 isn't a bad tablet, but unless you're completely tied to the Samsung ecosystem of devices and services, I'd take that $400 and put it towards a tablet that isn't so utterly milquetoast.